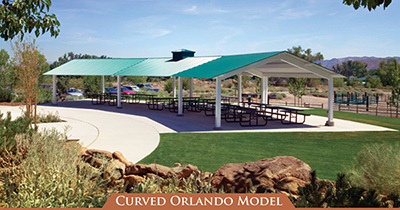 ﻿ Gazebo, Pavilion, Kiosk, Bus Stop, Shade Structure and Shade Shelter metal buildings manufacturer to shade sun and protect from the elements by Classic Recreation Systems in Arizona. For over 20 years Classic has served the needs of landscape architects, city planners, and park designers with steel structures that protect against the elements. The structures are the highest quality in the industry, setting the standard for quick and easy construction with good looks. 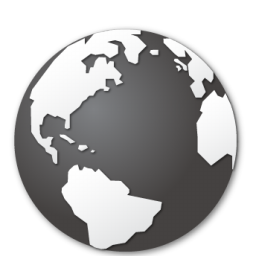 This site contains high resolution photographs, technical drawings, and more to help give a clear picture of what fabricated metal buildings can be. 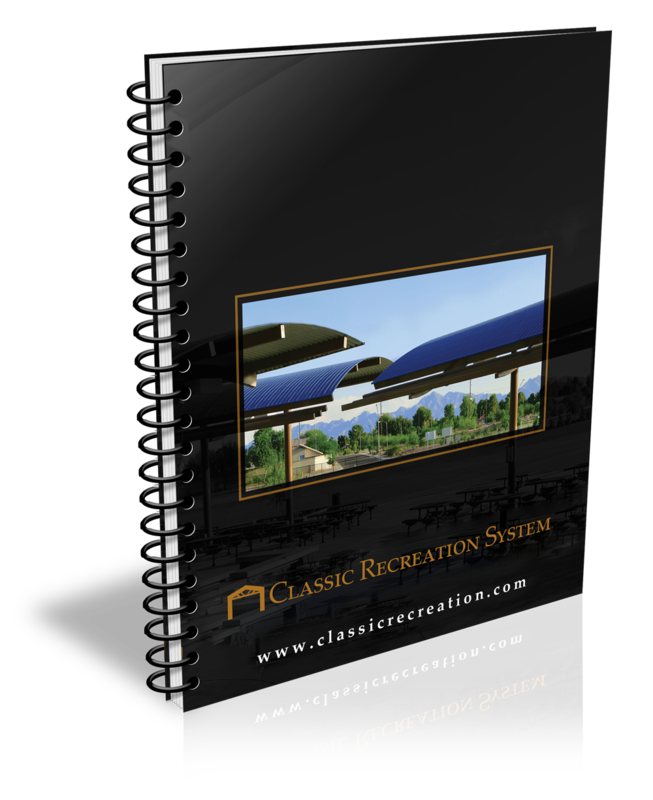 Classic’s name is our motto: “We are dedicated to providing classic shade structure designs for the recreation industry, with the most innovative construction systems available”. Eye-catching custom curved crescent shaped Orlando model in Reno, Nevada. The Town of Prescott Valley Arts and Culture Commission held a ribbon cutting ceremony and premiere performances on the vast green lawns of the Civic Center campus at the newly improved amphitheater, “Theater on the Green.” This gala grand opening event took place from in 2015 at the Prescott Valley Civic Center.